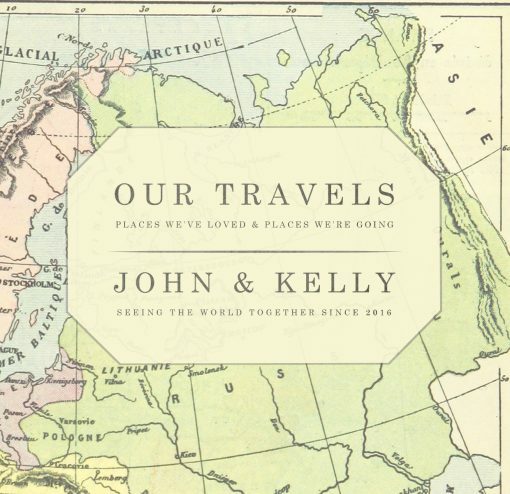 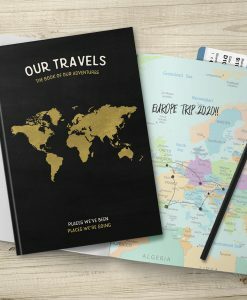 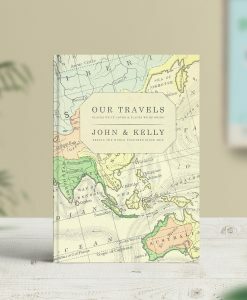 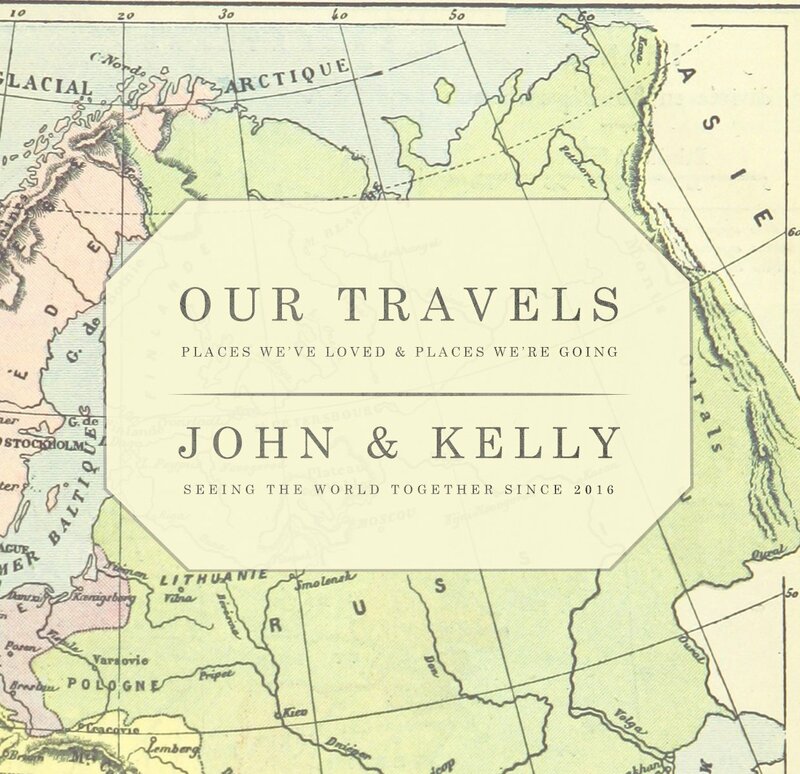 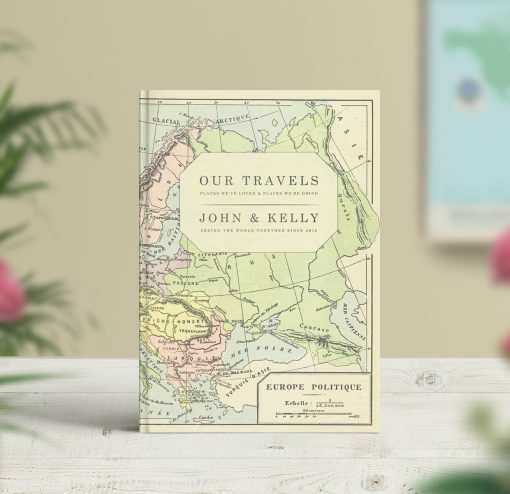 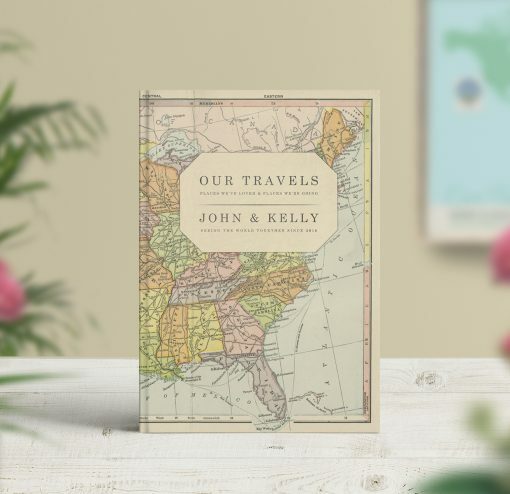 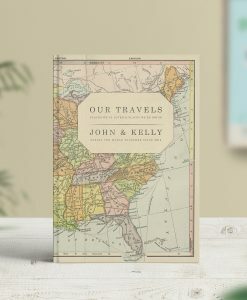 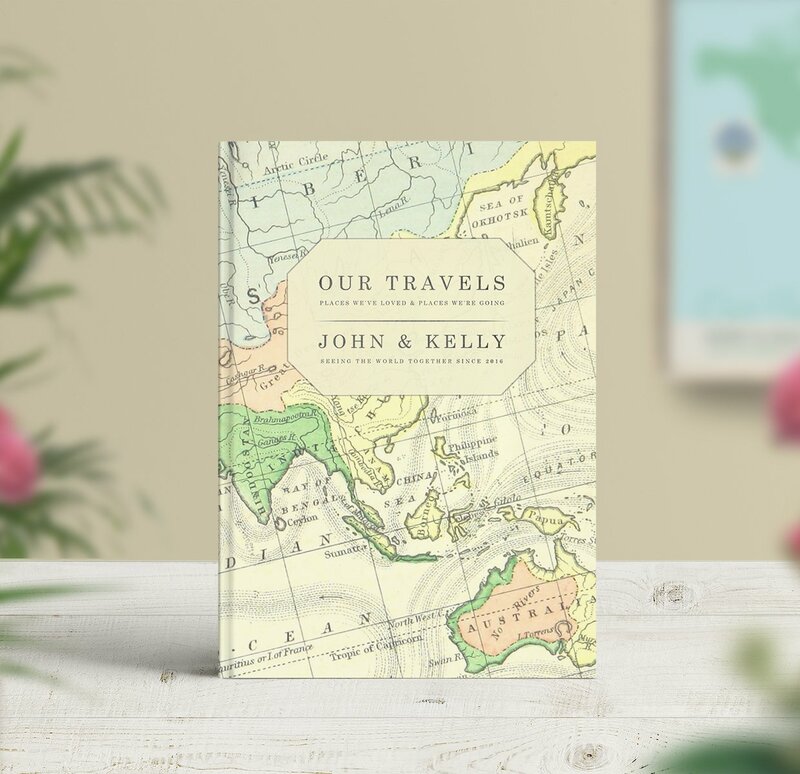 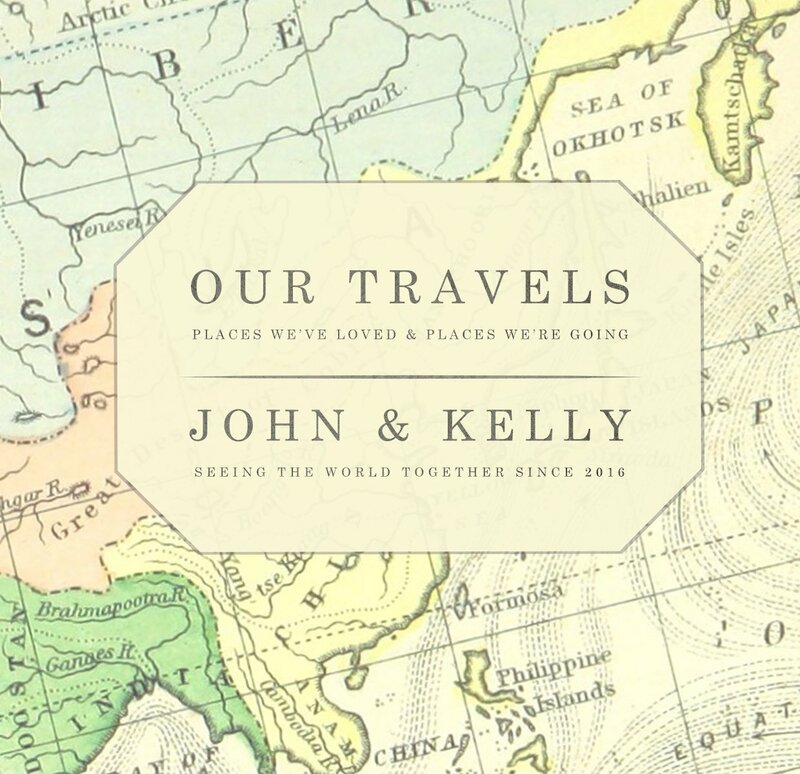 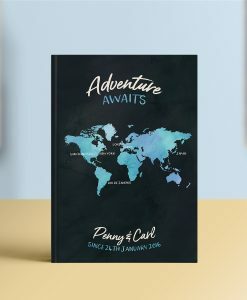 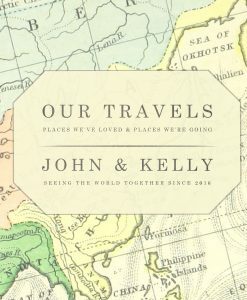 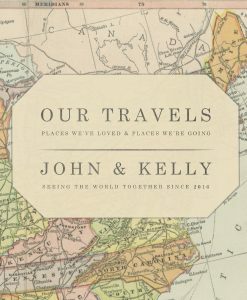 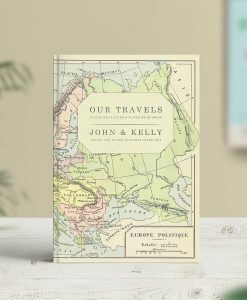 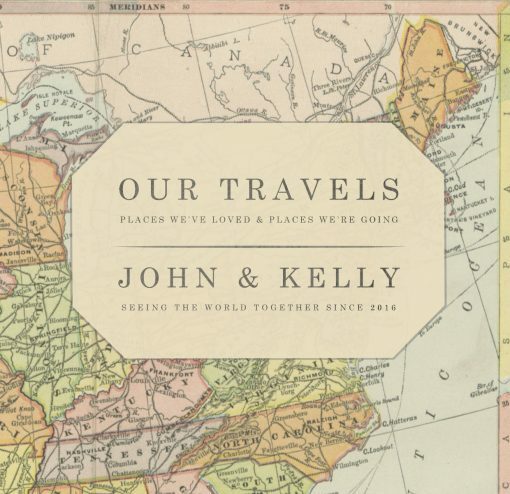 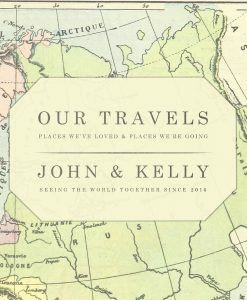 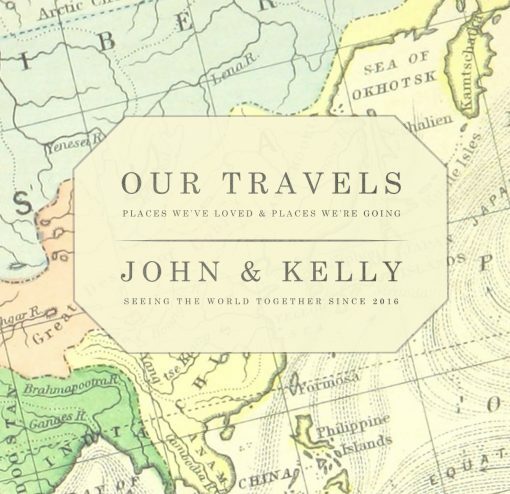 A beautiful vintage map is used for this personalised travel journal. 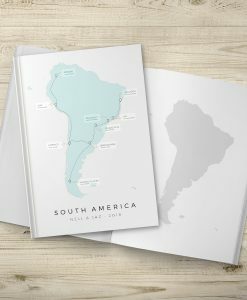 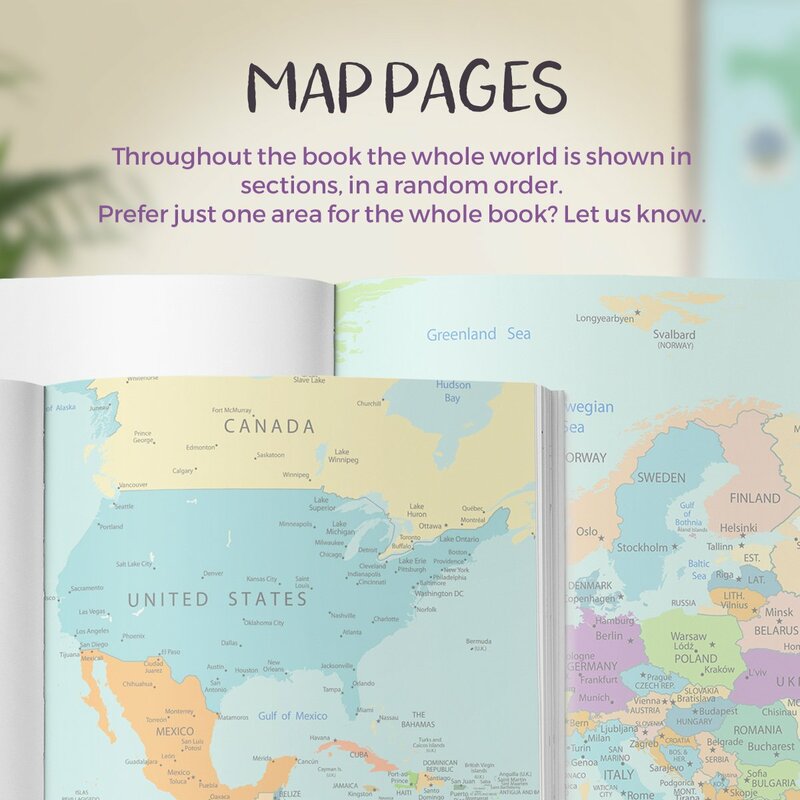 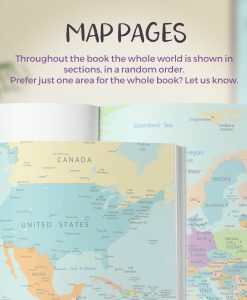 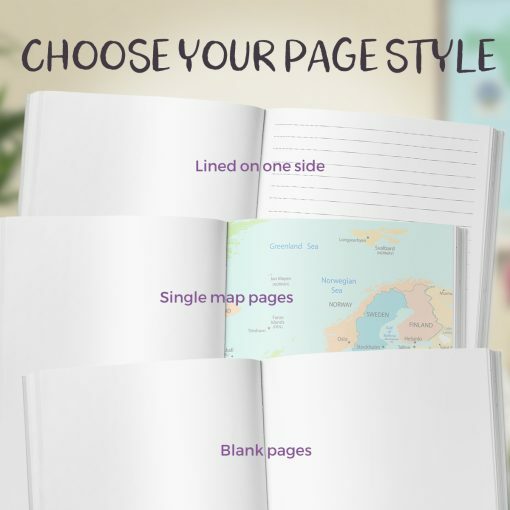 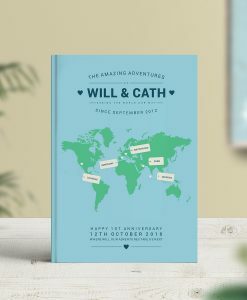 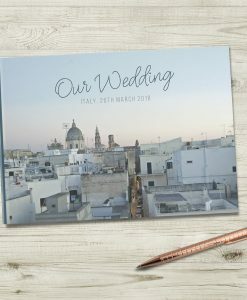 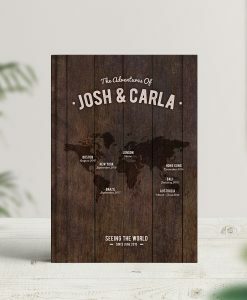 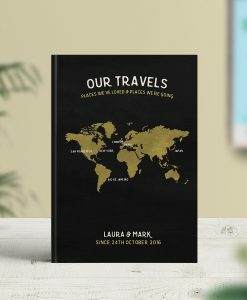 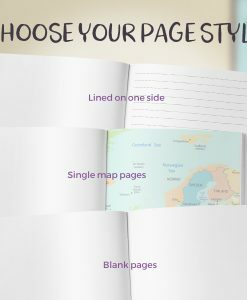 The cover includes any text of your choice and inside choose from blank, lined or map pages. 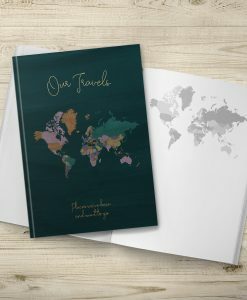 To order a personalised travel journal select from the options below.